Dave Hamman has spent most of his life living in remote and beautiful wilderness areas of Africa such as Namibia, South Africa, Malawi and Zimbabwe, but Botswana’s Okavango Delta has truly captured his heart. As manager of safari camps in the Okavango (along with his wife Helne Heldring), Dave has dedicated years to photographing and filming the wild dogs of northern Botswana. Working closely with researchers he strives to make new and interesting findings on many species available to the general public. 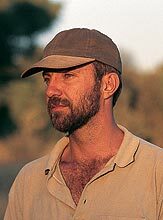 Born in South Africa, Dave has spent more than ten years working as a licensed guide, which has enabled him to develop an extensive knowledge of the bush. 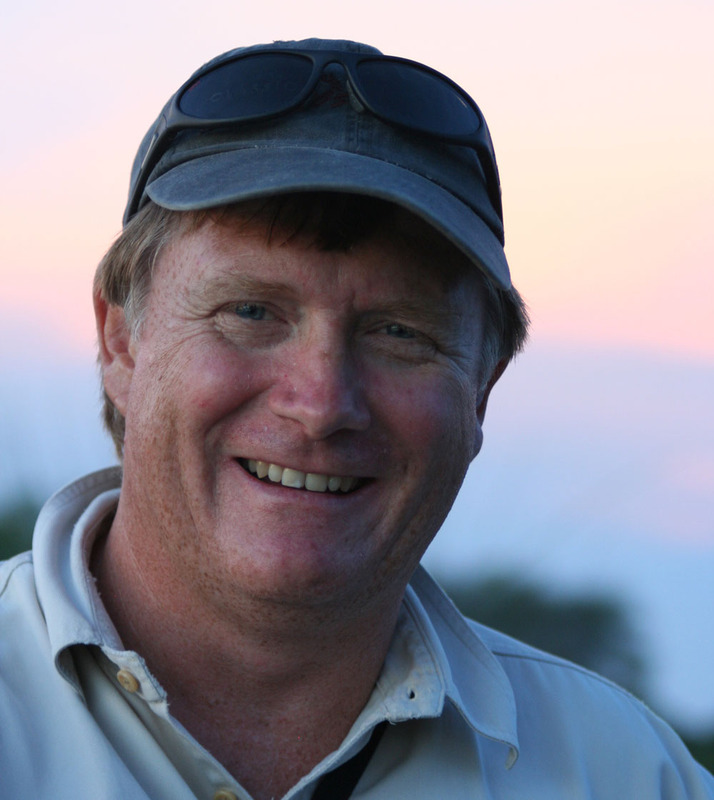 Graham Johansson is a Professional Guide and an accomplished wildlife photographer. He has been leading private and specialist photographic tours and safaris since 1994. 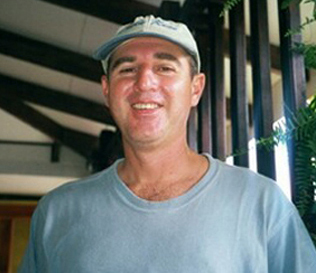 Graham was born and raised on a farm in Zambia, educated in Zimbabwe, and moved to South Africa to further his studies. An avid naturalist with a well published portfolio of wildlife photographs that have appeared in a variety of publications, he is well suited to interpret natural history and what can capture that special moment by camera. His interests also include current and historic affairs, sports, good food and South African wine. 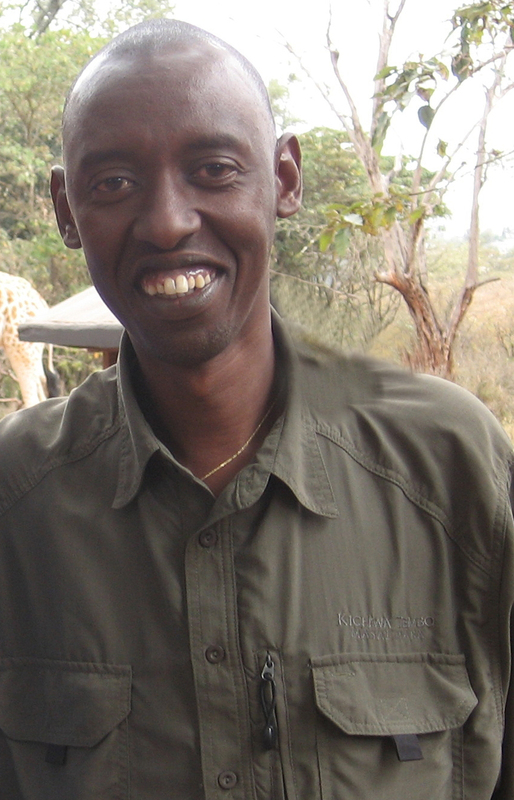 Albert Mitcho Karisa is one of the best and most experienced guides currently leading tours in East Africa. Always ready to pass on his knowledge in combination with a vibrant sense of humor, travelers comment that “Albert makes learning about the animals, environment and culture an especially fun experience.” A native of Rwanda, he has led trips to Uganda, Tanzania, Zimbabwe, Congo, Morocco and France. His birding abilities are unequaled and his expertise with photography will help you get that perfect picture. His unbounded energy stems from his long-distance running, and his interests include herbal medicine and the cultures of Africa. Albert’s passionate nature and buoyant personality makes him the perfect ambassador for Africa. Saravana Kumar has been leading tours in his native India since 2006. He is an expert in both the cultural and natural elements of his country, with a special love for birding and wildlife viewing. Recently he was hired as a field assistant for an upcoming tree field guide book titled “Jungle Trees of Central India.” He also worked as the resident naturalist at the Bandhavgarh Tiger Reserve in 2007. Mr. Kumar speaks English, Hindi, Tamil and Malayalam. He graduated with his bachelor’s in 1999 and his post graduate in Personnel Management and Industrial Relations in 2004. When not leading tours or doing conservation work, Saravana enjoys sports, music, photography, movies and the theatre arts . Augustine Minja, a native Tanzanian, is a superb ambassador for Africa. 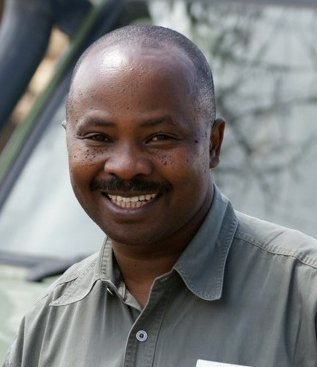 His flexibility and knowledge of wildlife and native culture combine to create the ultimate safari experience. He attended the Mweka College of Wildlife where he earned a Certificate in Wildlife Management, Tour Guiding and Visitor Services. Other interests include ornithology, botany and range ecology. Augustine speaks Kiswahili, English, French, Chagga and Iraqw. 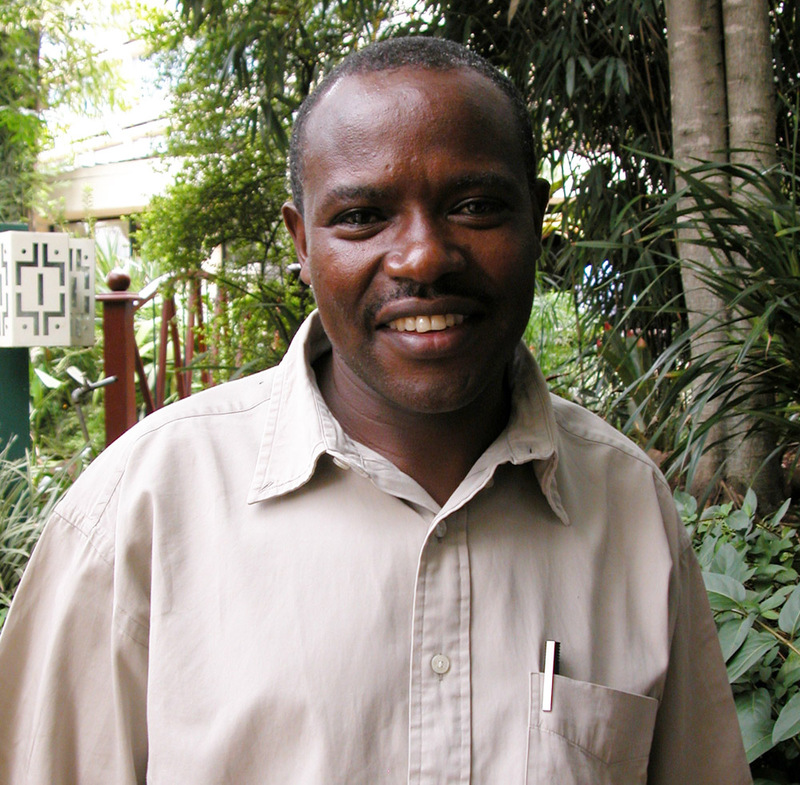 He has led numerous zoological, museum and university groups through his beloved Tanzania since 1997. Aniruddha Mookerjee, “Jhampan,” spent his childhood in small towns in the northern Indian state of Rajasthan, growing up with a variety of “pets” that included tiger cubs, deer, and birds. He started his career in print journalism in 1982. In 1999, Jhampan joined the Wildlife Trust of India as Director of Programmes. He is interested in Indian regional and international cuisine, having co-authored books on cookery and written about food for newspapers. Jhampan is currently a consultant to international wildlife conservation and welfare NGOs and also heads Earth Camps, an organisation that promotes responsible wildlife tourism. Robert Marks Moshi is a native Tanzanian with the distinction of being adopted at a very early age and raised by a Scottish missionary doctor. Robert’s love for conservation and wildlife started early and he earned his master’s degree by focusing on the study of elephants and their behavior. His mentor is Cynthia Moss and he spent time studying in her Amboseli headquarters, as well as the Daphne Sheldrick Elephant Orphanage in Nairobi. Now a naturalist guide back in his beloved native land, Robert lives in bustling Arusha when he his not showing guests around Tanzania. Joseph K. Muruthi was born near Mt. Kenya and the Aberdares Range, an area renowned for the famous Tree Lodges and conservation parks. His close proximity to wildlife areas during his childhood offered him an understanding and appreciation for wildlife and nature at a young age. 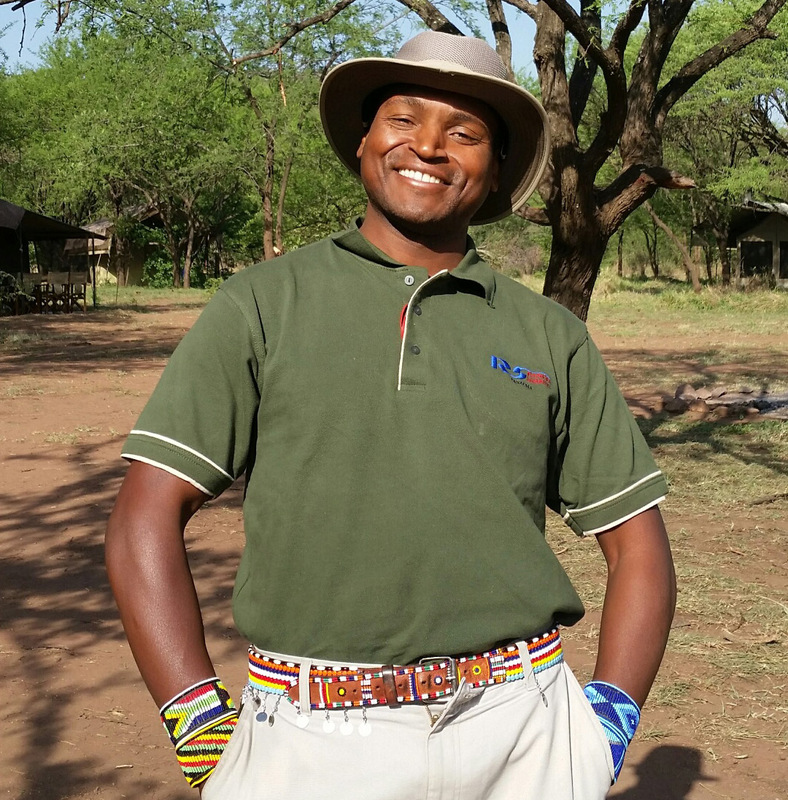 After college, Joseph continued his education with courses in wildlife management and tour guiding, and began his career in guiding at William Holden Wildlife Foundation, eventually moving onto tour guiding for safari groups in East Africa. 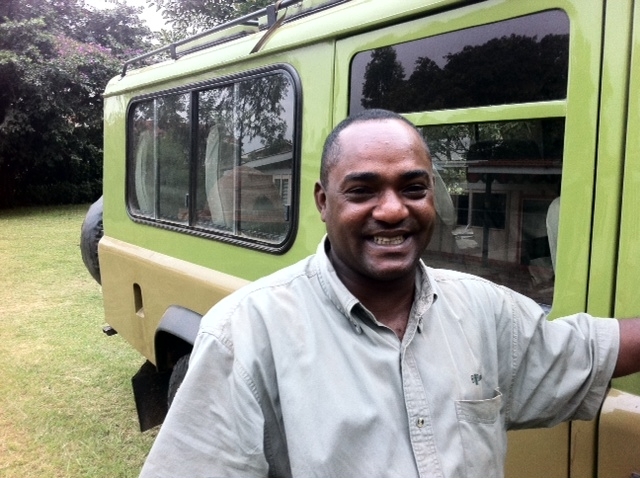 His extensive knowledge on African flora, fauna, culture and history, and his experience leading tours throughout East Africa, makes Joseph one of the best guides available in Kenya. 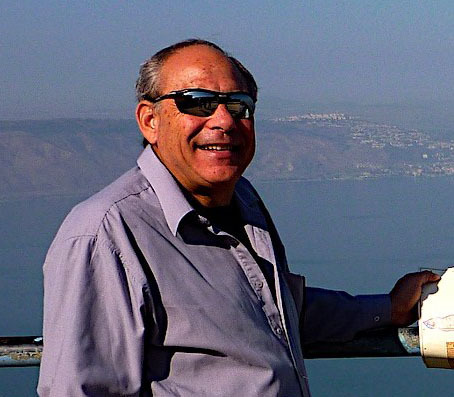 With more than 30 years experience, a Master’s degree in Biblical Studies and deep insight into his homeland’s complex past, Amir Orly is the ideal guide to show you Israel’s many treasures. 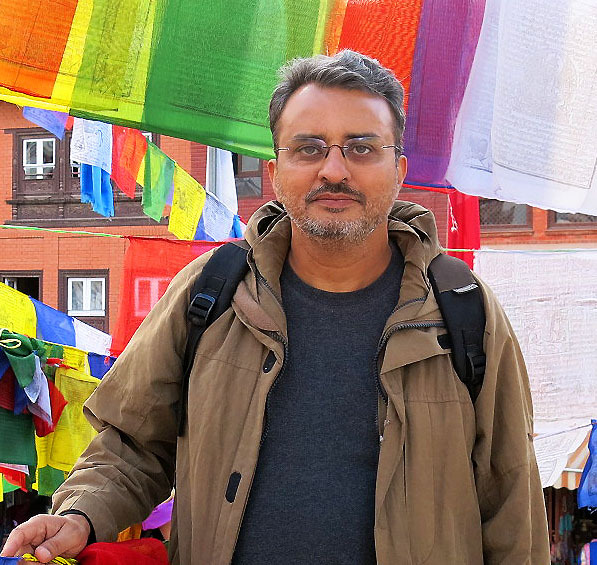 He serves as a guide for dignitaries, media and heads of state and has developed and taught academic programs on religion and regional conflict for several American universities. Amir will enrich each stop along your journey with historical background and meaning. 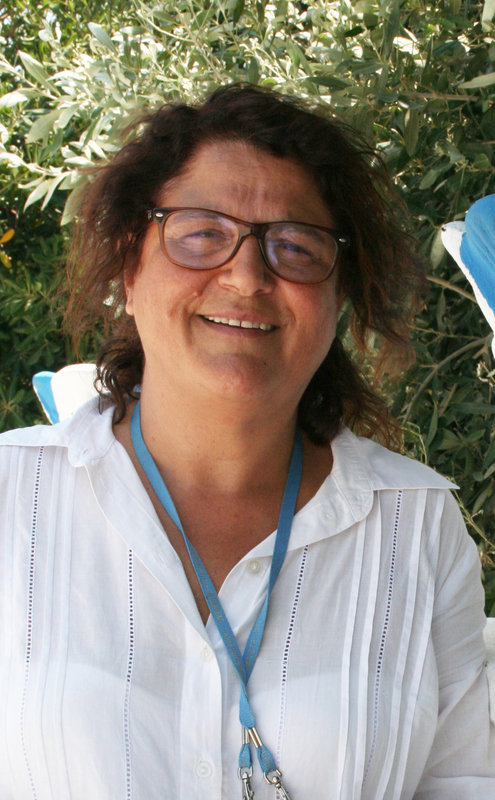 A licensed tour guide operator since 1981, Georgia Papadopoulou is also a cultural policy researcher and adult educator, and holds various degrees in Education and Cultural Studies and Management. Georgia has enthusiasm and an ability to instill in her travelers the thrill of learning the history of Greece. Archaeology and Art History etc since 1989. 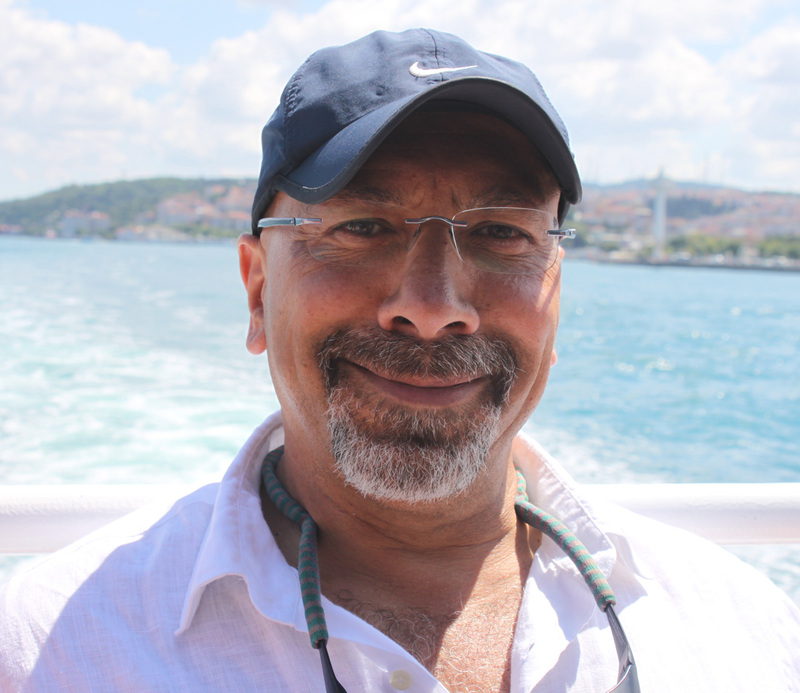 He speaks both English and Arabic, having studied English and Teacher Training in Izmir. He attended ‘The London School Of Foreign Trade’ in 1989 and studied Business Administration and Management. His interests are History, Theology, Archaeology, Sports. Rudy is considered to be one of the premier naturalist birder guides in Costa Rica, winning the award for best guide in 1994 by ICT-CANATUR (Costa Rica Tourist Board-Costa Rican National Chamber of Commerce). A member of the American Birding Association, he has participated in ABA sponsored conventions. Rudy was also a participant at the seminar on management of wildlife areas hosted at the Charles Darwin Institute in the Galapagos Islands, Ecuador. A true Renaissance man, Rudy is a farmer, has studied chemistry, has worked as a professional musician and has led numerous Zoo, Audubon and nature groups through his beloved homeland of Costa Rica since 1987. Rudy has also traveled the world, visiting the USA (where he attended the University of Arizona), Mexico, Guatemala, Ecuador, and throughout Europe.